Meshell’s music incorporates a wide variety of influences, including Funk, Soul, Jazz, Hip-Hop, Reggae and Rock and hit urban radio like a comet in 1993 with her debut ‘Plantation Lullabies’. The Washington D.C. bred musician has since recorded 11 albums of beautiful, subversive music that transitions into a plethora of musical genres. Known for her emotional live performances, Meshell finds something of herself to express in every song she performs live, be that an original or a cover—that is her special gift. 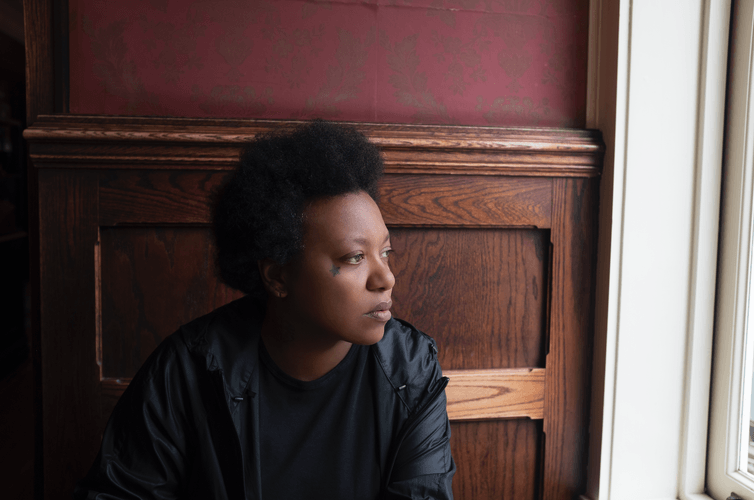 ‘Ventriloquism’ is the latest album from Meshell Ndegeocello, which has all the hallmarks of all of Ndegeocello’s work—it is lush and investigative, subversive and sublime. As always, she pays tribute to her diverse influences and in these eleven covers, we hear them layered over one another. This reimagining affords not just a new musical experience but also a comment on the narrow expectations of sounds and structures for black artists and black music which we cannot wait to see performed live in Sydney this April.